Home to the most renowned writers and one of the richest historical experiences, you immediately feel as though you’re at the heart of culture the minute you set foot in Dublin. 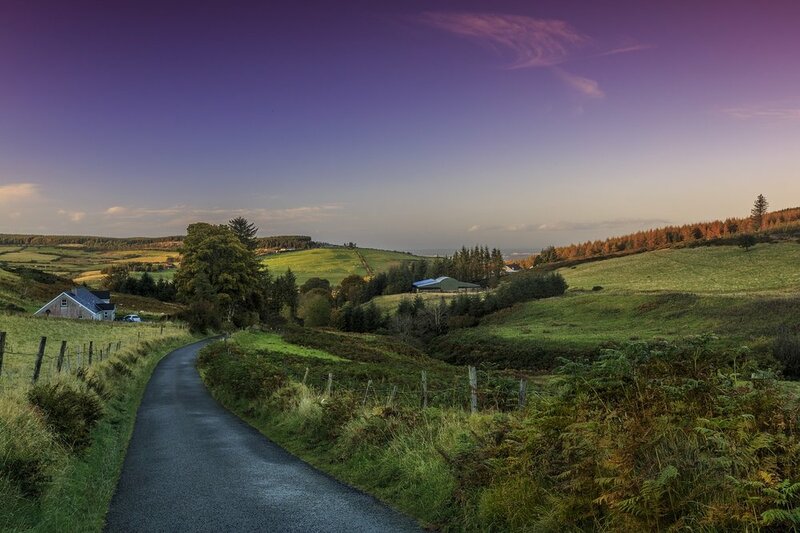 Unknown to many, Dublin is also a runner’s paradise - at a size of 115 km², the variety of terrain available within such proximity to each other is every runner’s dream. If you’re in Dublin just for the weekend, we have the perfect collection of routes for you to suit your every mood! If you're passing by Dublin or only have a couple of days in the vibrant city, this run is for you! This running tour brings you through an interesting side of Dublin, showing you the most unique sights from U2's recording studio to various monuments and not to mention breathtaking views of the River Liffey and Grand Canal! What's better than a glass of whiskey or a beer? Whiskey AND beer! This Jameson's and Guinness run brings you through some small hills, but you get to see the true back roads of the brewing industry in Dublin. Not recommended at night because of areas. Go on an exciting Tomb Raiding adventure like never other - as you hike up to various peaks, discover ancient tombs and learn a little more about Dublin's interesting history. This run is perfect for the trail lovers and adventure seekers alike! Are you a tech nerd and music enthusiast? On this run you pass the iconic temple bar area, then head to the new IT hub of Dublin featuring linked in, Facebook, Google and U2 tower site etc while immersing yourself in breathtaking views of the River Liffey and the Grand Canal. Phoenix Park is one of the largest walled city parks in Europe. This simple route gives you a little taste of it, passing Guinness and the Dublin Zoo. This is an easy to navigate and simple route. Have you been to Dublin? Comment below with your favourite runs in the city!